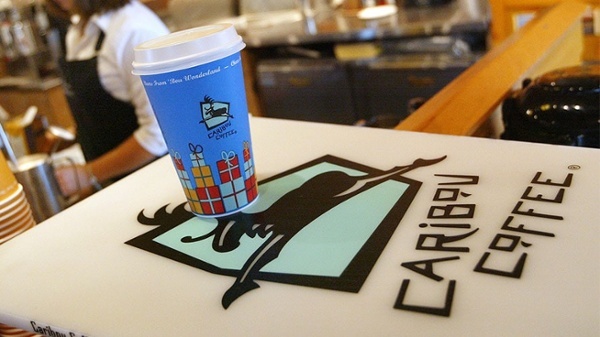 Caribou Coffee suffered a data breach which was disclosed last week by the company. The breach affected more than 200 of their locations around the country. The company notified its customers by email stating the breach included customer information and credit card information that they would have used at the establishment. The breach occurred through the use of the company’s point of sale system, and that any user that paid for their orders through the Caribou Coffee loyalty program were not affected. The company noticed the unusual activity at the end of November but did not state how far back the information may have been taken. Data breaches are continuing to become more common and some people are even bringing the issue up to Congress. Many lawmakers have expressed concern about data breaches, and it is expected that they will be brought up in 2019 in an attempt to hold parties responsible that do not have proper security measures in check. Binary Defense Recommendation: If a user believes that they have been included in a data breach, they should begin monitoring of their credit cards and bank accounts to look for any fraudulent activity. The company who suffered the breach should also be contacted to see if they will be offering advanced credit monitoring for anyone affected. Alert your bank and card distributors, so they are aware.